LUBBOCK, TX (KCBD) - A local online petition is making its way around Facebook, with the goal of getting Governor Greg Abbott's attention. 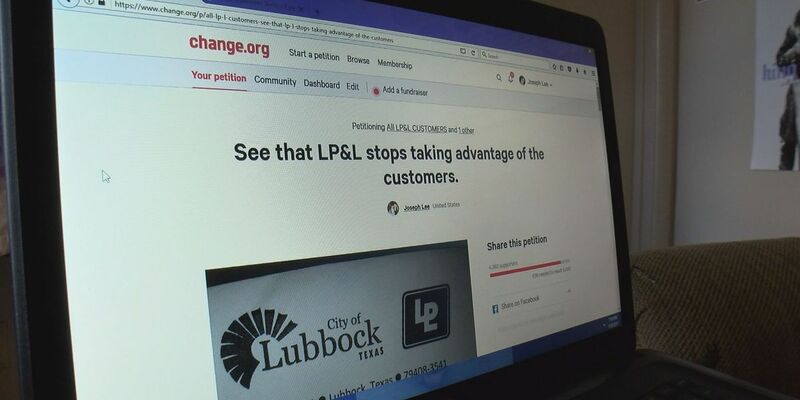 A frustrated Lubbock resident started the petition against Lubbock Power and Light, claiming that the increase in rates is causing him to struggle to make ends meet. Lubbock resident Joseph Lee says his most recent utility bill sent him over the edge. "I've been in this house for three years, I've never paid over $250. And then I get hit with a $625 payment? This is ridiculous. 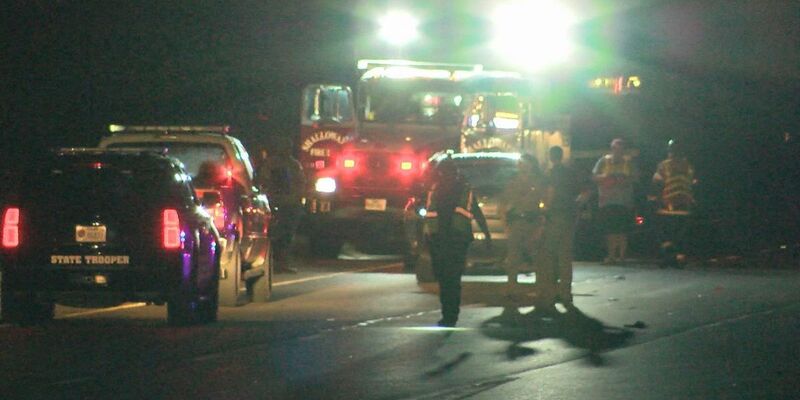 And it's trapping the citizens of Lubbock," Lee said. 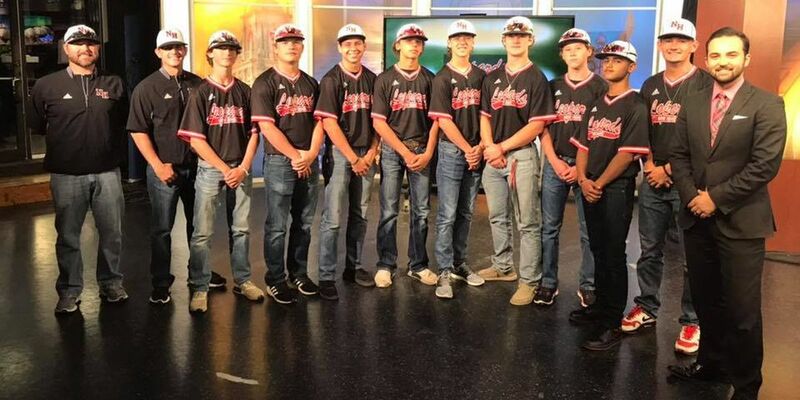 The petition has been online since late Wednesday night, and has now grown to thousands of signatures, with many supporters sharing their reasons for signing. "There are hundreds of testimonials on here of people that their bills have tripled over the last three months," Lee said. "When I get enough signatures I'm going to send this to the Governor's office and let them investigate and find out why the citizens of Lubbock basically have to live in poverty because of their utilities." 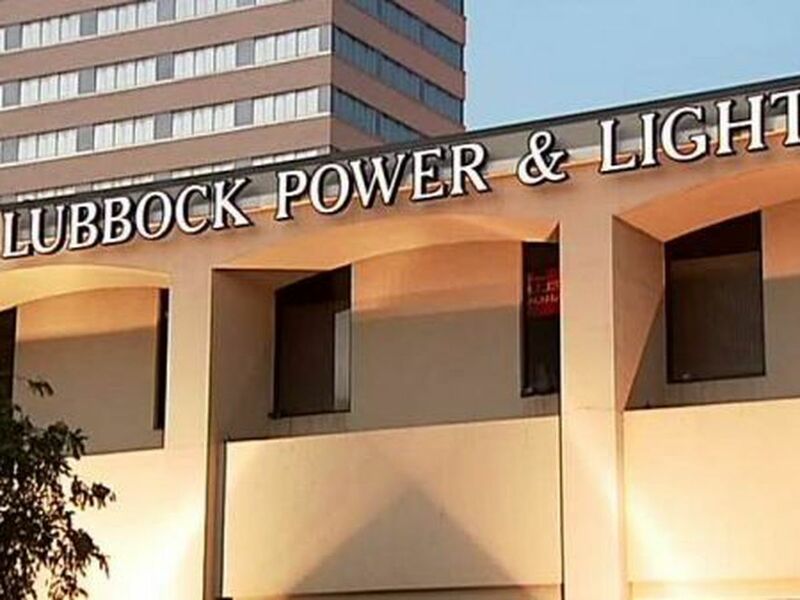 But Matt Rose with Lubbock Power and Light says it is important for customers to remember that although their bills come with electricity, water and storm water fees listed on them, LP&L is only in control of the electric rate. He says that rate is 10.76 cents right now, which he says is right at the state average for electric rates. "What this administration has undertaken over the past few years is tackling a rather large infrastructure project that equals about $300 million. It is important that we complete this work so that we have reliable service. But it has meant that every single year, we've adjusted our base rate up 5.75 percent over the last three years, which equals about $1.90 on customers' monthly bill," Rose said. "When we started this program, LP&L's rates were about $10 below the state average. Now that we are concluding this project, we see that our rates are right at the state average. And it is important to know that every single electric provider around the state of Texas has similar costs." Rose says if customers are seeing an increase in their electricity bill, this is due to increased consumption. "If you have seen an increase in your bill from June to July, if you see an increase in your bill from July to August, our rate has not changed. What is changing is the amount of electricity that you are consuming, and that information is housed on your billing statement," Rose said. But Joseph says he doesn't believe he is using any more electricity than he has in the past. He says he plans to continue this petition, and hopes for the Governor's office to take interest in it. "I'm hoping sending this off to the Governor's office and getting Governor Abbot involved, maybe some things will change around here. The only thing we can do is try," Lee said. Matt Rose says any resident who has an issue with their electricity bill should contact Lubbock Power and Light's Customer Service so LP&L can work together with residents to come up with a solution.